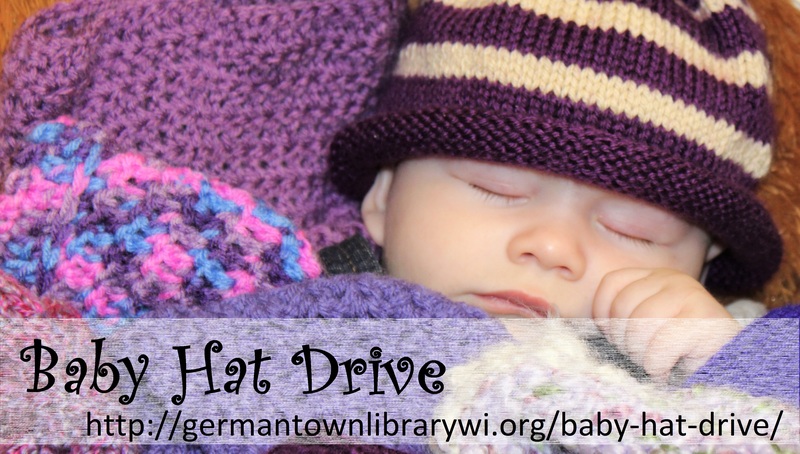 The library is now accepting donations of baby hats through the CLICK for Babies Campaign through the end of September 2018. Visit the website for sizing and color guidelines. In 2017, we collected over 400 hats!!! .We will also take donations through our the year of hat of any color for babies 0-12 months for our Baby Lifelong Learning Welcome Bag program!